Austin Thin Films dichroic coating on 4"x4" thin clear glass. 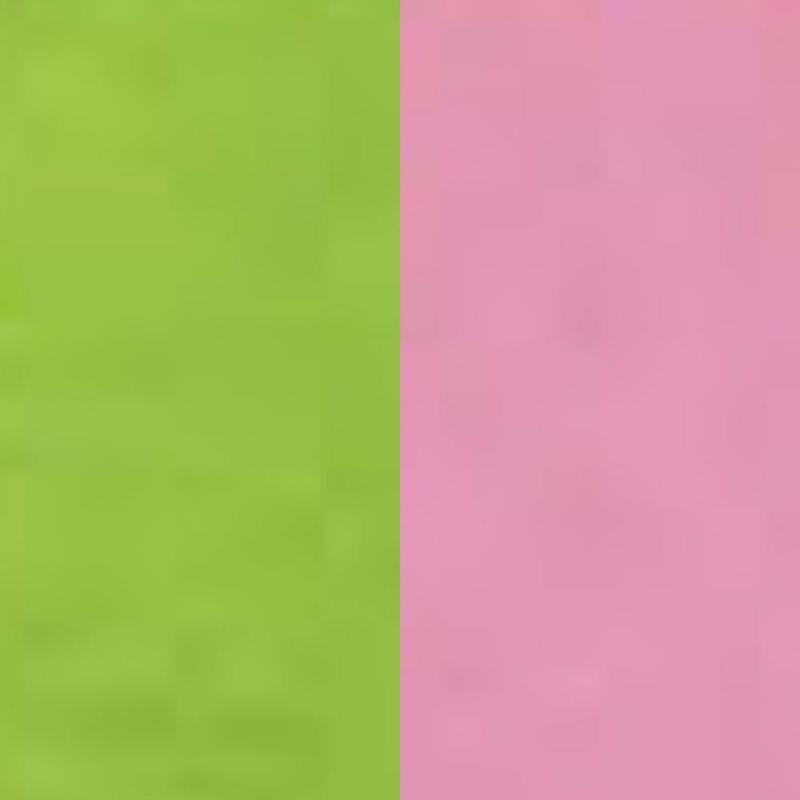 Green is transmitted through the glass and Pink color is reflected. Post-firing, the reflected color will shift to Light Pink. Click here to view a DichroMagic color chart and for more information on DichroMagic coatings.